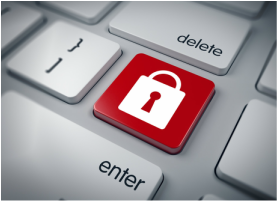 Boomer Benefit Planning (BBP) strives to ensure all firm and client data remains secure and private. Our online interviews are powered by FormSite. All forms are secured using high-grade SHA-256 RSA (i.e. https) encrypted connections. This is the same level of security used by banks and other financial institutions. We never share, sell or otherwise distribute your information outside of BBP unless explicitly directed by you.